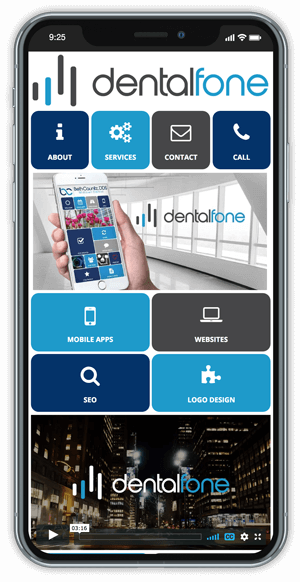 One of the biggest compliments we can receive is a referral from one of our valued clients. Use one of the methods below to do so. Thank you so very much for the referral! 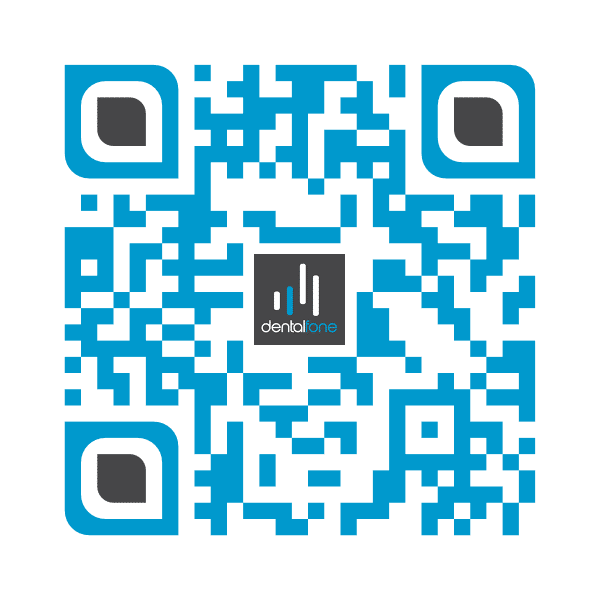 Have your friend, family member, or co-worker scan the code below or visit https://www.dentalfone.com/ on their phone to load our app. 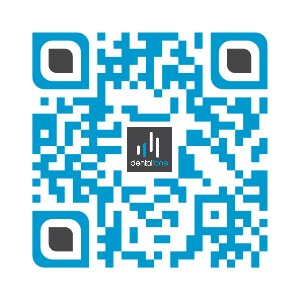 You can find free QR scanners in the app store if you don’t already have one. Above is the URL of our site. Share our site by forwarding this link to your family, friends, or co-workers or having them type it into their browser.